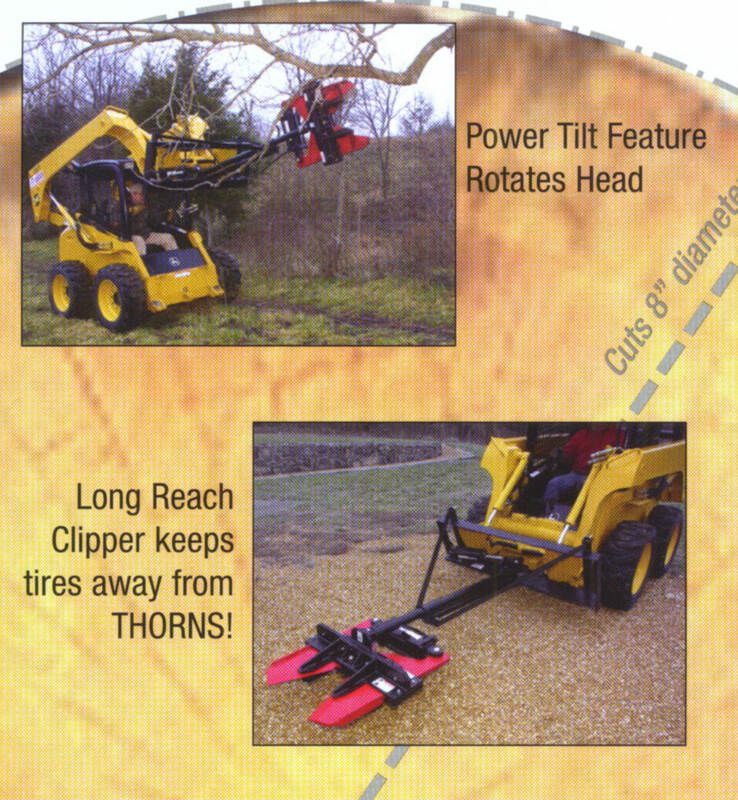 The HY-Reach Heavy Duty Tree Clipper is a unique tree cutter that mounts on a boom that extends in front of the tractor or skid steer, so that you can use it to cut off trees at ground level or to reach up and cut off limbs. 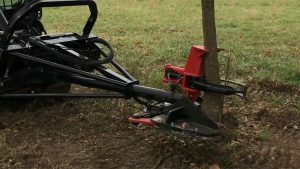 The unit can be purchased with a rotating mount for cutting and pruning, or with a non-rotating mount, which would be used for just cutting trees. 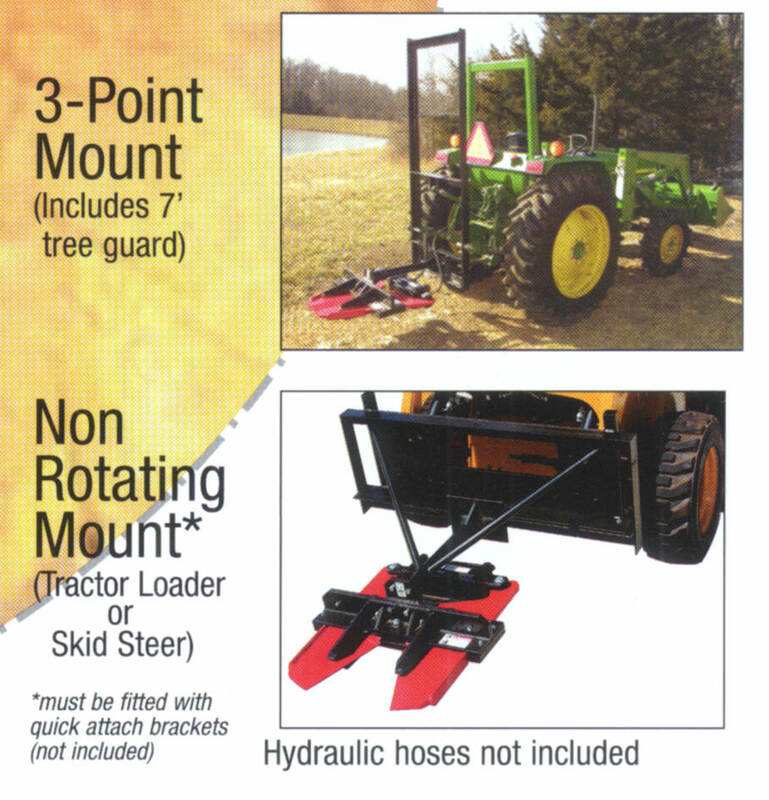 It is also available for rear mounting on a tractor's three point hitch, which is used only to cut off trees at ground level (three point mount doesn't have extended boom for cutting high). 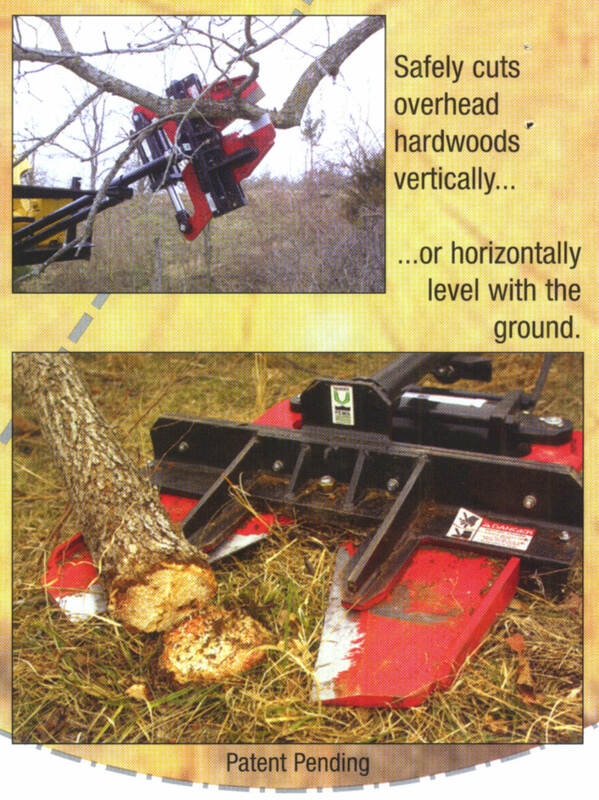 The HY-Reach cuts all hardwoods up through 11 inches in diameter maximum, and leaves a clean cut at ground level. 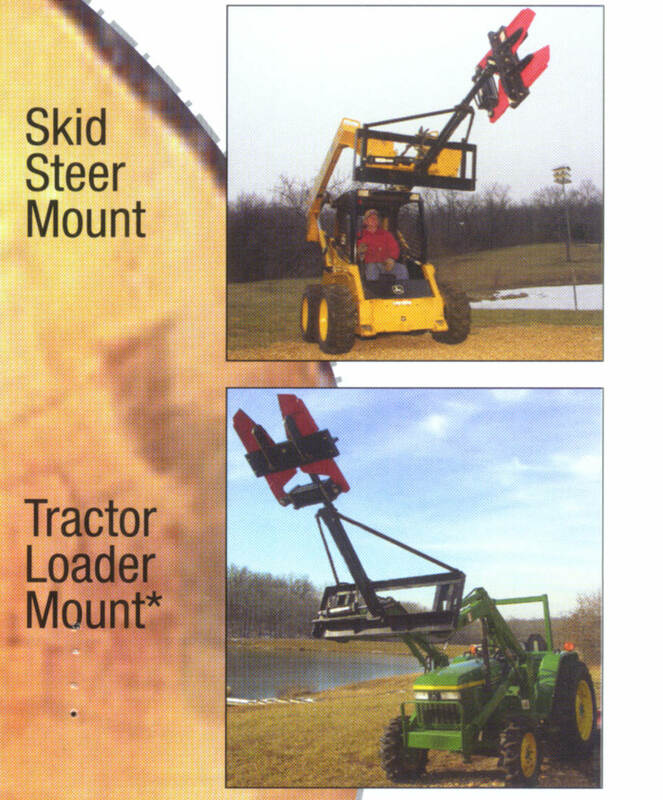 We recommend a tractor of approximately 50 hp minimum (and/or about 5000 lbs gross weight tractor plus loader) to mount the tree cutter on; another standard to use is if your tractor loader can lift a large round 8 ft. diameter hay bale, then you can attach the tree cutter. The cutters are mounted on 6 ft. long booms with the cutter heads weighing approximately 300 lbs. 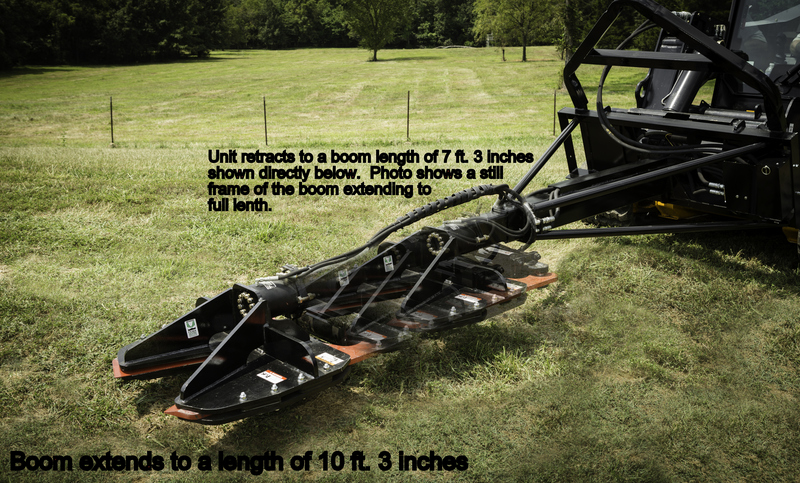 A tree cutter is the fast and easy way to remove trees that have overrun pastures and fields and fencerows. Remove your trees without disturbing the ground and without using chainsaws. 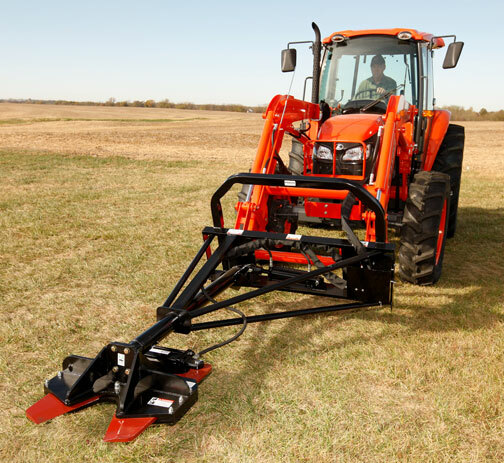 This is also the perfect tool for re-opening, and for cutting new trails, paths, and roadways. 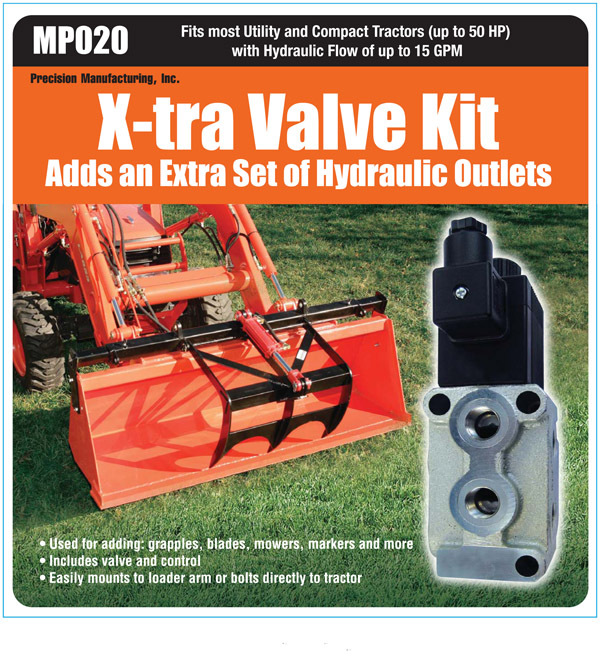 Two series are available, the standard series which will work fine for most applications, and the contractor series designed an even stronger frame for use by contractors, tree servies, and cities for day after day use; these units come ready to use, already plumbed with flow dividers (so you can use them on all loaders and skid steers with only one auxilliary hydraulic valve). 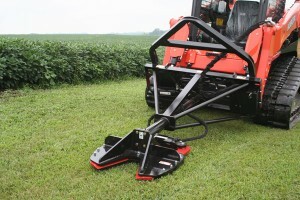 Model ED6451: Skid Steer Loader Mount Extreme Duty Model with power tilt and heavier built clipper head mounting boom, designed for users that will be using the unit for extended periods of time, this unit comes with the standard quick attach mounting plate to fit all skid steer loaders with standard quick attach mounting, this unit also has power tilt so it has a power tilt cylinder as well as a cutting head cylinder. 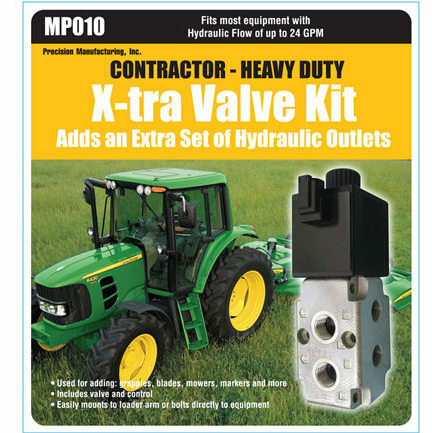 Because it is designed for skid steer loaders that normally have only one auxillary hydraulic outlet (the ability to plug in only 2 hydraulic hoses), this model is ready to attach without any modification, it is fully plumbed and ready to use, and includes wireless remove control for the built-in selector valve. 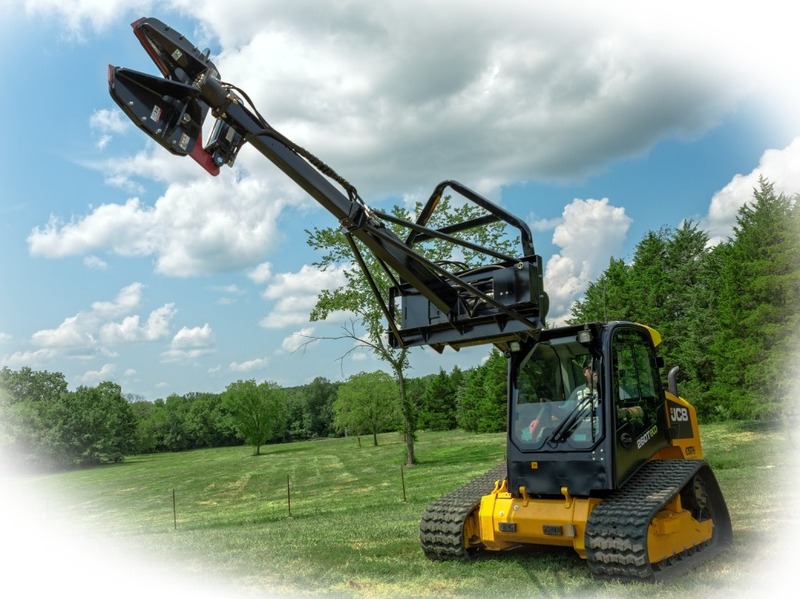 Skid Steer Mount Power Tilt Contractor model, has extended 2 year warranty, is fully plumbed, assembled, and ready to use, ready to operate from one auxilliary hydraulic valve (plug in two hoses). If the equipment has electrical outlets, PIN connectors are available so you can use your own buttons on the control handles for controlling the cutting, rotating, and telescoping. Simply clamp the tree or limb and then cut, after the cut the Clampit will retain the tree or limb, allowing you to neatly pile the brush for easy cleanup with a grapple rake, or simply take the brush to a burn pile. 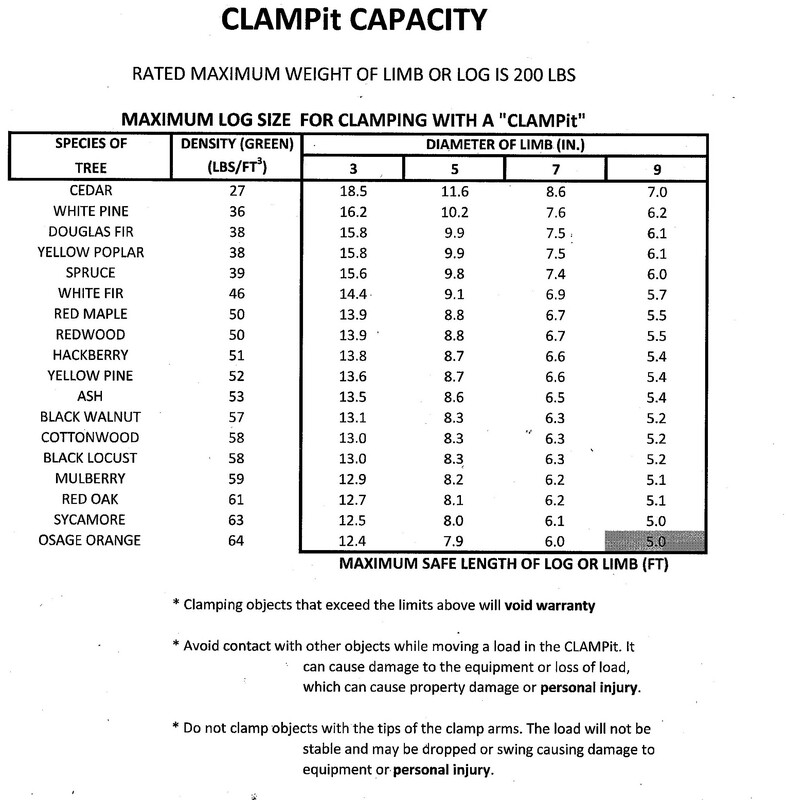 Load limit for Clampit is 200 lbs. 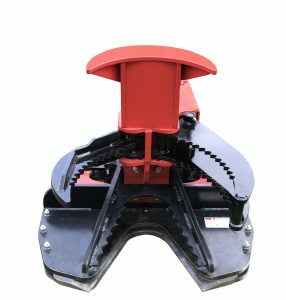 Model C68800: Clampit accessory to hold the tree in place when cutting it, maximum load on Clampit accessory is 200 lbs., connects to Hy Reach tree shear models ED or XD series, wt. 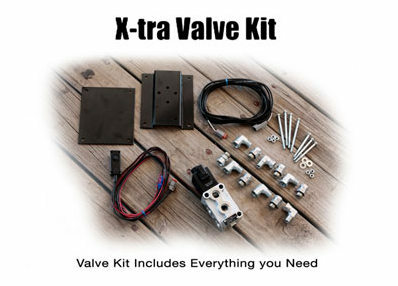 is 158 lbs., shipps by truck - Click on the link below for price and to order if ordering separately without a clipper. 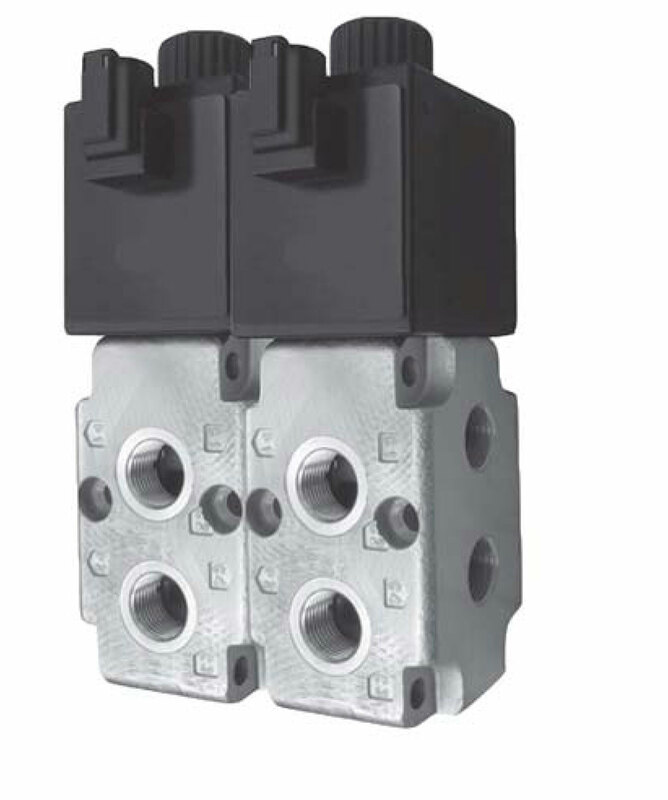 Fitting Sizes On Selector Valves: The fittings have an 0-ring fitting on one end that screws into the ports on the selector valve. The other end of the fitting on the MP020 is 3/8 inch national pipe thread which is what is normally used on 3/8 inch diameter hydraulic hoses. 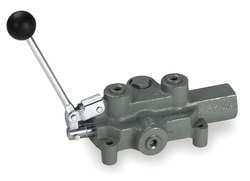 The hose end on the 24 gpm valves (MP010 and MP030) are 1/2 inch national pipe thread (NPT), for 1/2 inch hoses. 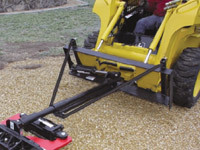 The quick-attach compatible brackets listed below are for attaching the Clipper Skid Steer Mounting Plate, to your quick-attach compatible loader. 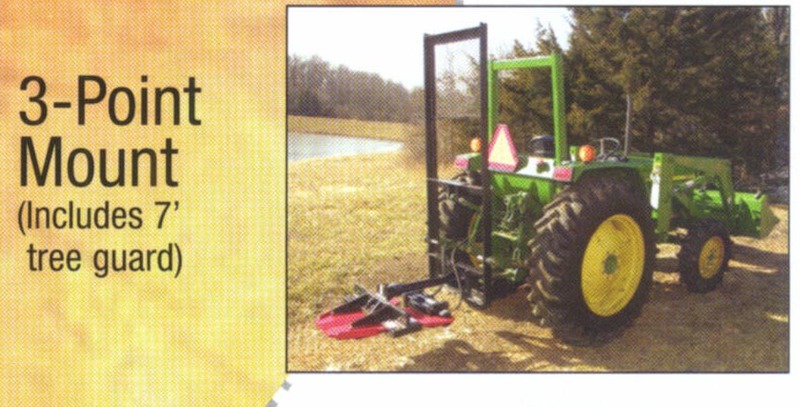 These brackets are for Quick-Attach Compatible Loaders only, except where shown. ALL BRACKETS WILL HAVE TO BE EITHER WELDED ON OR BOLTED ON TO THE MOUNTING FRAME. SOME FABRICATION MAY BE REQUIRED TO MOUNT THE BRACKETS TO THE MOUNTING FRAME. 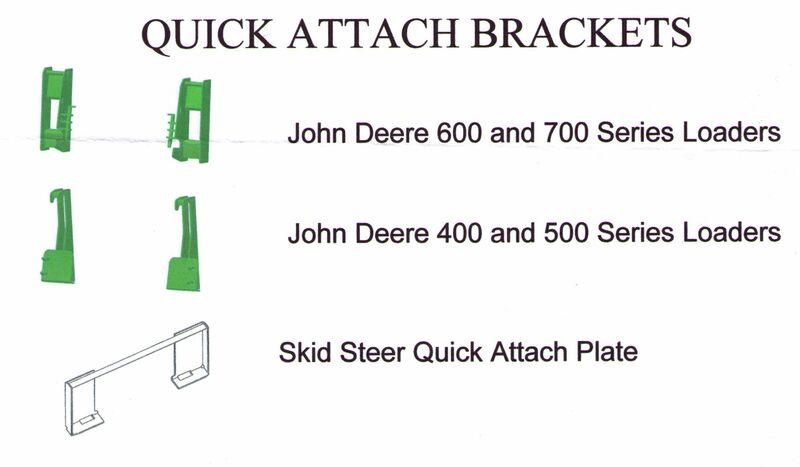 Model JD600/700: Weld-on quick attach bracket set for John Deere 600 and 700 series quick attach tractor loaders - Click the link below for price and to order.